We are New Jersey’s Pallet Professionals, and it shows in everything we do. 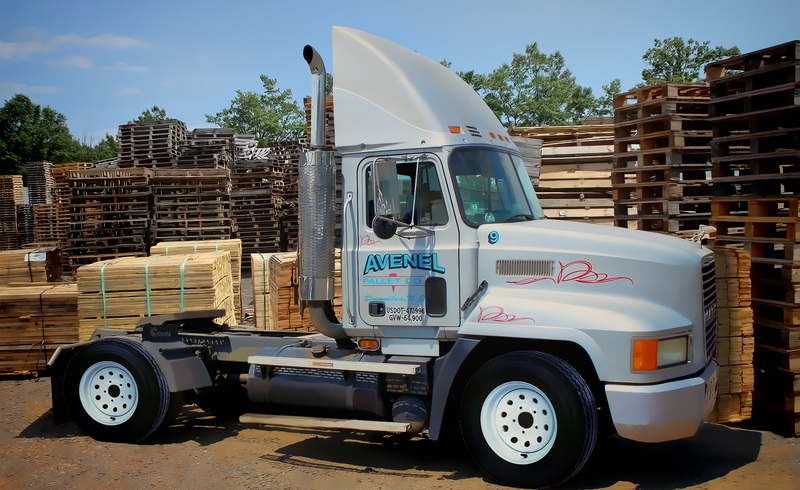 From buying quality, heat treated lumber, to maintaining appropriate raw materials inventories for quick turnaround, to a flexible manufacturing facility, to well trained experienced people, we’re constantly evolving our business around your needs with a get-it-done, and done well attitude. Whether you’re looking for just a few, inexpensive shipping-grade pallets, or an ongoing strategic sourcing relationship, we’re the choice for you. You can expect only the highest quality products, pallets and crates with quality workmanship, consistently applied. Our standards are to build your product to your specifications, OR BETTER at no additional cost. As an additional check, our processes include quality control points to ensure consistency. We hold ourselves to higher values and standards and it permeates how we interrelate to each other and how we treat our customers and vendors.